Have you created a masterpiece of mechanical artwork around your LS or current generation LT? 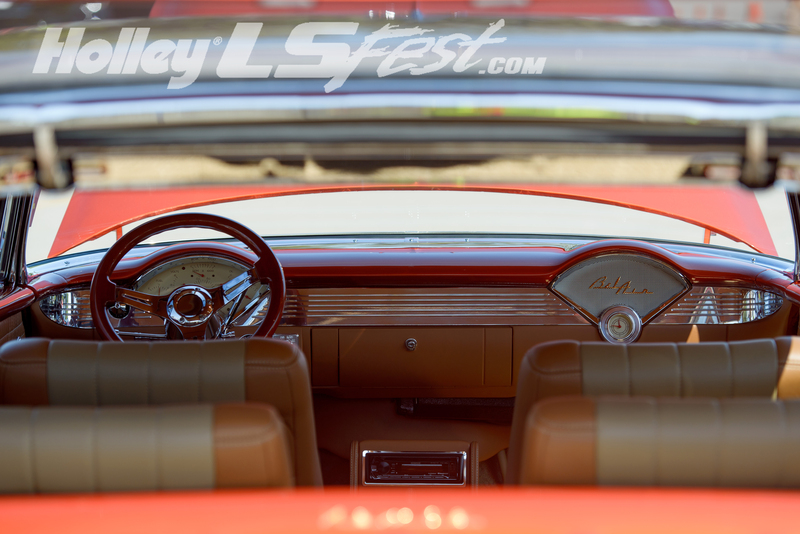 If nice paint and flawless chrome is your thing, then the PSI Conversion.com/LS1Tech Show-N-Shine is the place for you. Experienced judges will be on hand looking for the details and the Holley crew will be choosing their favorites as well. We even have an “Under Construction” class for those of you who aren’t quite done with your ride. We want to see what you’re building! See below for class descriptions. Street Rod (pre 49) –Any domestic cars built prior to 1949. 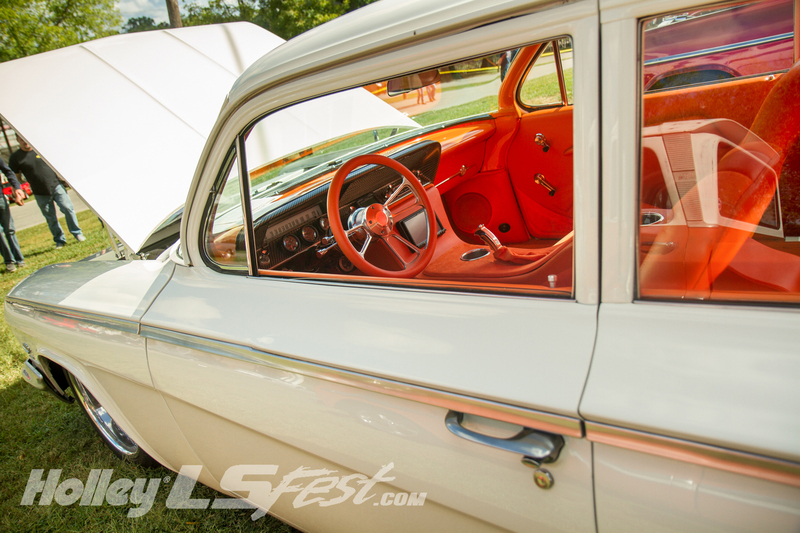 Classic Custom (49-63) –Any domestic cars built between 1949 and 1963. Muscle Car (64-74) – Any domestic cars built between 1964 and 1974. Street Machine (75-95) – Any domestic cars built between 1975 and 1995. Late Model (96-current model year) – Any domestic cars built between 1996 and present. Non-domestic – All imports, all years. Classic Truck (pre 74) – Any domestic trucks built prior to 1974. Muscle Truck (75-95) – Any domestic trucks built between 1975 and 1995. Late Model truck (96-Current Model Year) – Any domestic trucks built between 1996 and present. 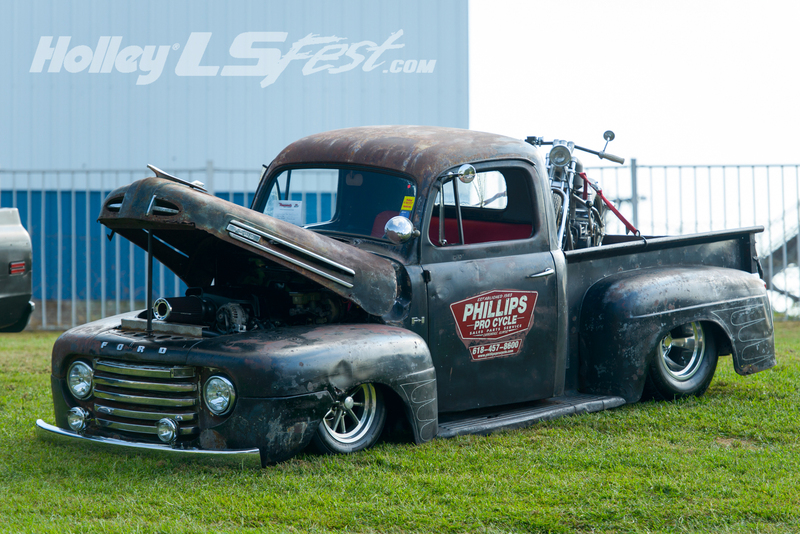 Just Because – Any non car/truck vehicle powered by an LS engine. 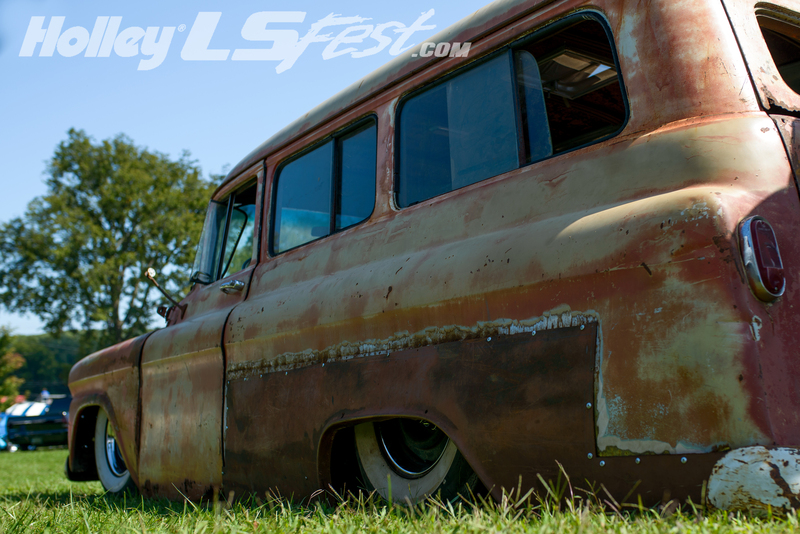 Under Construction – Any unfinished LS engine based project vehicle. Best of Show – Winner takes home $500 cash + Jacket! 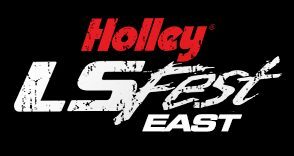 Special awards to be determined and announced on site including Best Paint, Best Interior, Holley President’s Pick, Sponsor Picks and More! All vehicles must be powered by a GM LS or current generation LT style power plant. * Event organizers reserve the right to change classes up to event time and to determine the class that best fits your vehicle regardless of vehicle year to promote fair competition. 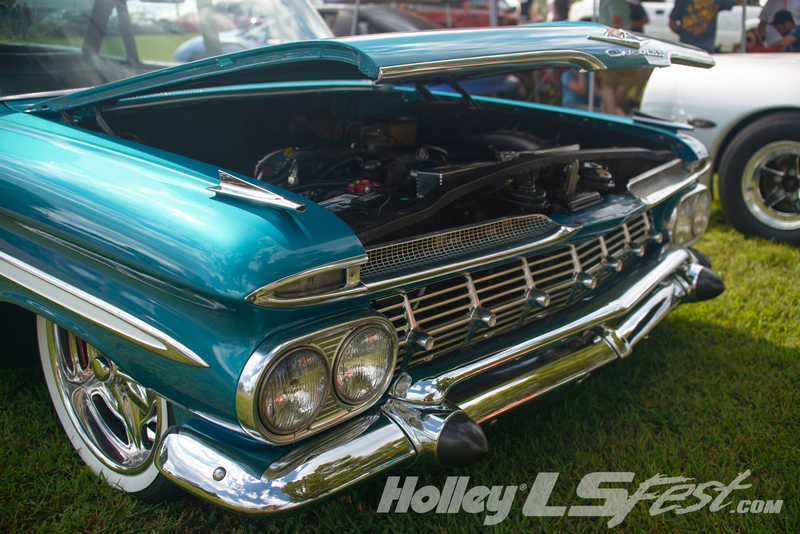 Chevy High Performance magazine is proud to announce their “Chevy High Noon Shootout” for Holley LS Fest. 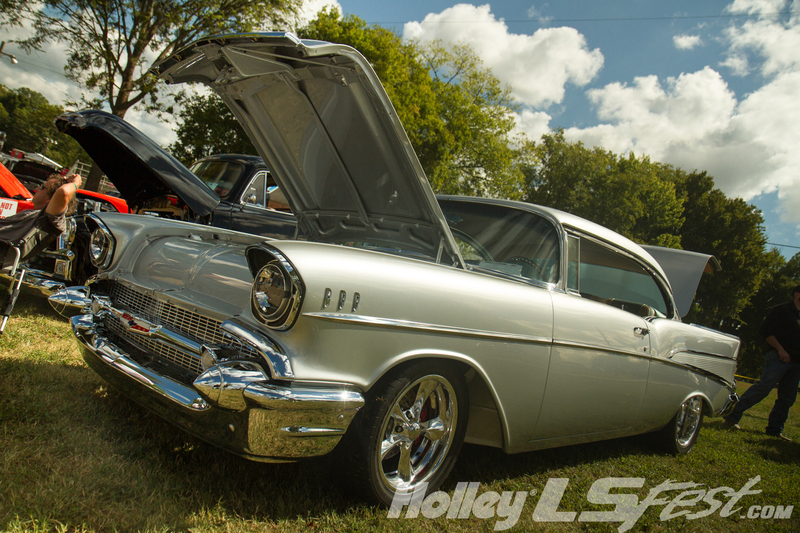 The High Noon Shootout will offer two individual events throughout the weekend, including an autocross challenge at noon on Saturday, and Chevy High Performance Best of Show at noon on Sunday for the Show-N-Shine.